Claxton’s experience with drilling riser tension systems and rings recently proved invaluable in the Middle East with the ultra-fast supply of two new riser tension systems. 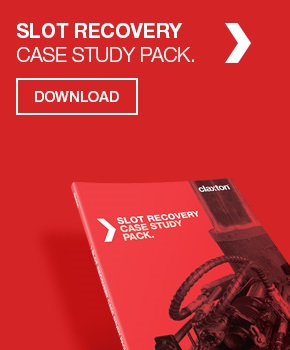 In meeting the short lead time, Claxton’s team ensured the operator’s campaign stayed on track. 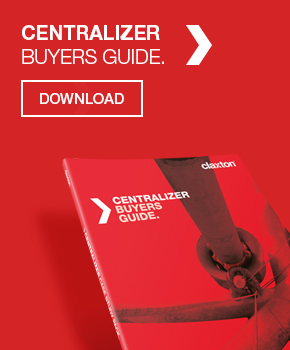 A UAE-based rig builder tested Claxton’s flexibility when it asked the company to provide modified drilling riser tension systems for two new jackup rigs at very short notice. Similar rigs had left the rig builder’s yard in Sharjah with 50-t tension systems built according to a standard specification, but the two latest rigs required systems capable of applying 150 t of tension to the drilling riser. The challenge was that the new systems had to be fitted within the existing rig layout. Claxton’s project manager Will Robinson describes the project as a retrofit into a newly built rig. Claxon devised a system that uses four hydraulic jacks pushing upwards against one of the company’s proprietary slip-activated tension rings. This tension ring, which was of a larger diameter than usual and so required redesigning, was chosen over a standard positive-grip tension ring because of its ability to handle the asymmetrical loads that resulted from having to work within a prescribed jacking layout. 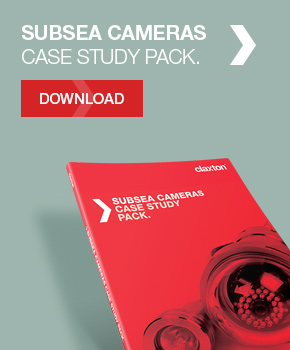 Claxton received the initial enquiry in 2010 and its engineers began to think about the design of the system. When the firm order came, however, the first system was needed very quickly. 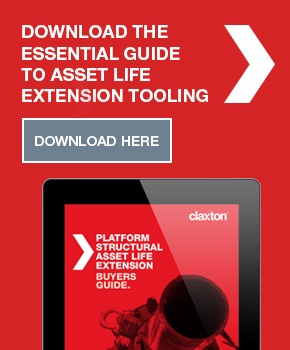 The project illustrates perfectly what Claxton is all about. 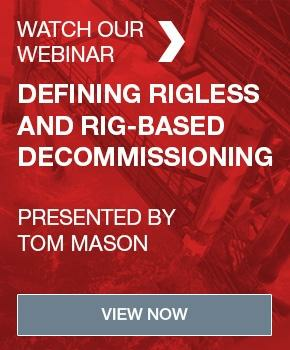 The rig builder came to us with an enquiry that required a tailored solution that had to be supplied against the sort of timescales more associated with an off-the-shelf order. We are proud of our ability to take these combined technical and schedule challenges in our stride. 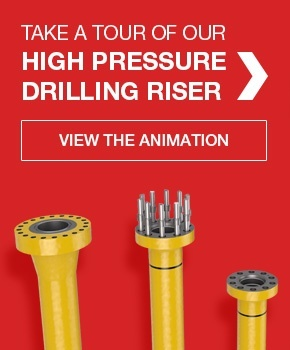 You can learn more about our drilling riser tension rings, systems and overall drilling riser and conductor tensioning supply capability here.